Hearing aid prices are always on the higher side, and many people are unable to purchase them owing to their high prices. But you should know that there is a wide range of hearing aids available, and the pricing of each one varies from another due to the technology involved and features incorporated in respective machines. Here are some helpful points that will guide you on the pricing; hearing aids are after all mandatory for those who suffer from deafness and cannot participate in life and communication the way they want to. Hearing aids belonging to the basic category are priced low, and hence have fewer features incorporated in them. Usually, hearing aid prices under this category range from $799 to $1,600. They are ideal for improving speech comprehension at home and are backed up by features such as digital sound processing, feedback cancellation and the availability of hearing programs up to 4 hours. But if you are looking for advanced hearing solutions, then products belonging to this category are not for you. Hearing aids belonging to this category have moderate hearing aid prices and are accompanied by some extra features apart from features that help in normal listening situations. The prices of machines falling under this category range normally from $ 1,600 to $2,450 and are highly priced mainly because of the wireless connectivity they offer. 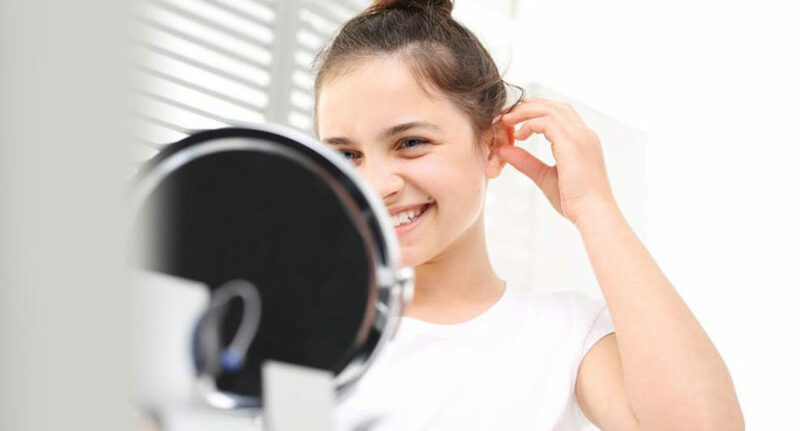 With hearing aids under this category, people can also adjust speech recognition and speech enhancement apart from providing a wireless connection to TV or telephone for clearer listening. These machines are also backed up with a directional hearing feature for premium clarity during any conversation. Hearing aid prices under this category begin from $2,450 and above. If you want to have the feeling that you don’t have any hearing disability at all, then machines from this range are just perfect for you. They give you 360° hearing for outstanding spatial orientation. These machines also come in various styles and colors and also have an automatic adjustment for different hearing environments.